So you're thinking about developing an app for Windows Phone, but how does one create an awesome app for consumers to download and enjoy? Much like our own Windows Phone app - which is highly rated by our readers - there are a number of apps available on the store that are effectively designed for the platform. Microsoft has detailed some pointers on how to make a quality app. Consumers have over 100,000 apps and games to choose from, so how does one ensure that their work is chosen over competitors? By following practices highlighted in the blog post published on the Windows Phone Developer blog, developers can produce some quality products for consumers to enjoy. Said practices include an attractive app tile image, a description that explains exactly what the app or game is all about, and designing a high-quality panorama. 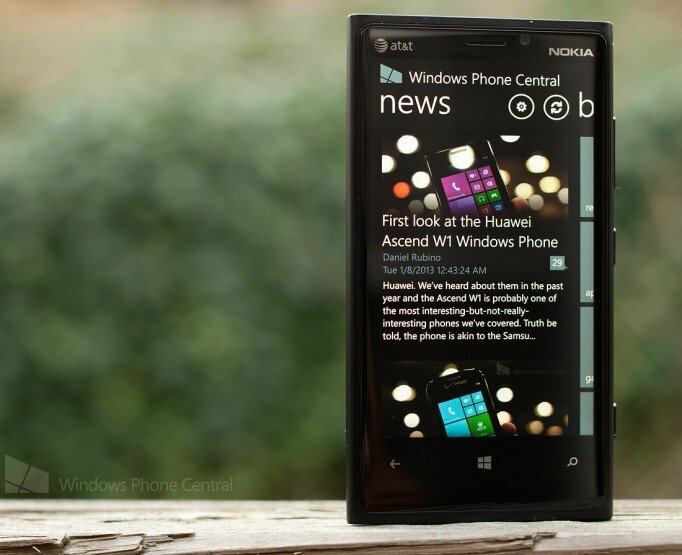 It's well worth the read, especially if you're a developer who's either looking to publish work or understand how to more effectively tackle the Windows Phone store and consumers.